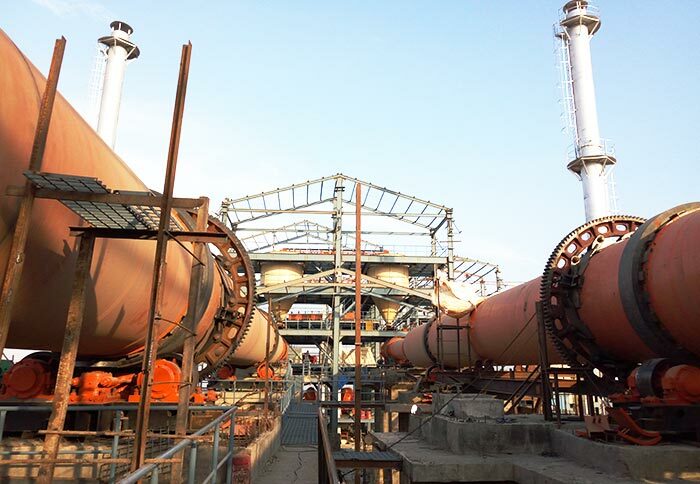 Application Area: Metallurgy industry, building material, etc. 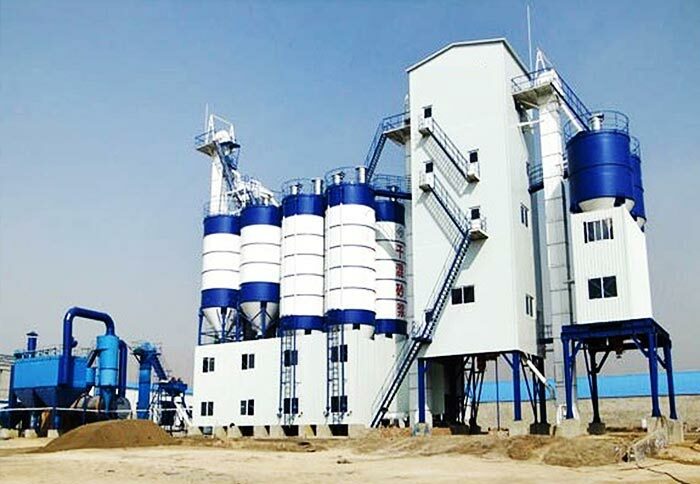 Processing Material:All kinds of animal manure like chicken manure, cow manure, duck manure, sheep manure, pig manure and horse manure, river sand, quartz sand, ore, slag, blast furnace slag, cinder, etc. The traditional way to disposing chicken manure is to sell it as farmyard manure at low price. Its economic value is not fully explored. Chicken manure is valuable feed and fertilizer resources. 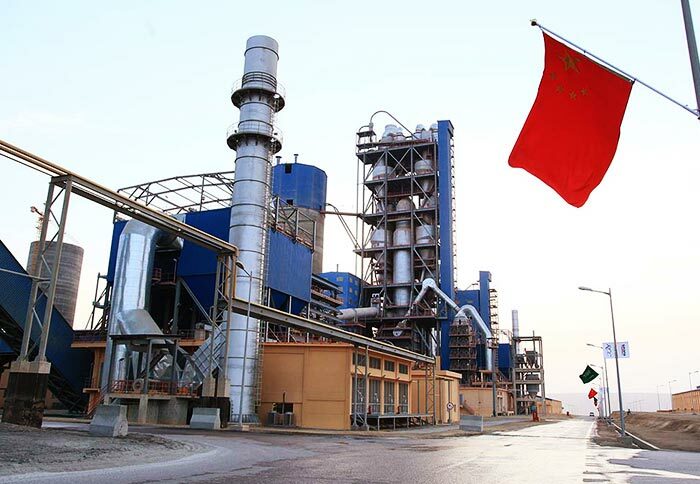 It has important significance for the development of husbandry and farming, organic fertilizer manufacturing, energy saving, production promotion in agriculture, the development of green agriculture, environmental protection and people's health, if further developed and utilized. Chicken manure dryer is suitable for drying chicken manure, duck manure, cow dung, sheep dung, and livestock feces, with water content of less than 65 percent. It has a good effect for opening feed resources, lower feed cost and reduce environment pollution. Chicken manure dryer adapts to large, medium and small-sized chicken farms and regions where the breeding industry is more developed. 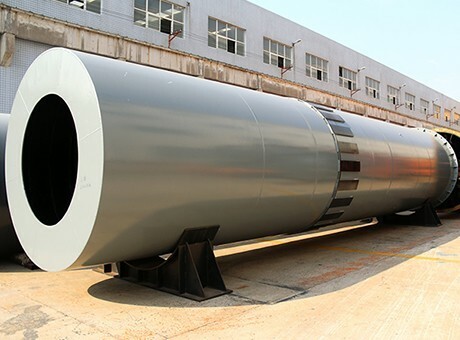 It can adopt different heat source according to the requirements of product being dried. Such as the gas occurrence furnace, direct hot stove, indirect hot stove, heat conduction oil, electricity, steam, etc. 1. Production process: This machine turns the fresh chicken manure with moisture content of 65% into pure chicken manure fertilizer with moisture content of less than 13% through high-temperature drying, disinfection and sterilization, and decomposition. 2. Finished products: The organic fertilizer contains a variety of nutrition elements necessary for crops. Ingredients content: Nitrogen 2.6%, Phosphorus 3.5%, Kalium 2.5%, Crude Protein 16-25%, Organic Materials 45%. The scientific research department has affirmed that it's the best choose for pollution-free green food growing, and also goes for feeding fish, cattle, pigs, etc. 5. Less failure, low maintenance cost and low power consumption. 6. Wide application areas and good uniformity. 7. Sterilizing and deodorizing at the same time. 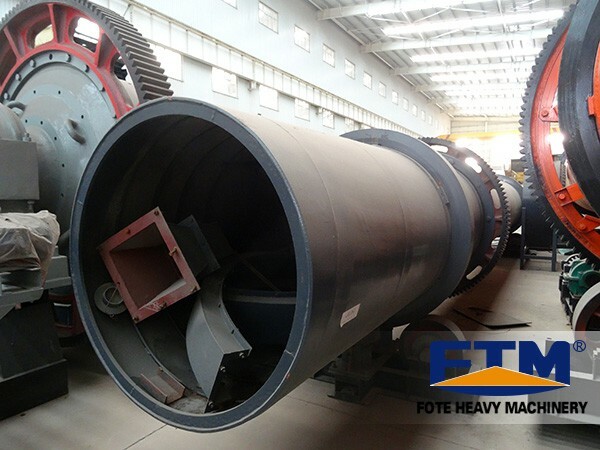 Henan Fote Heavy Machinery Co., Ltd. is a large-sized animal manure dryer manufacturer and there are many types of drying equipment for sale. 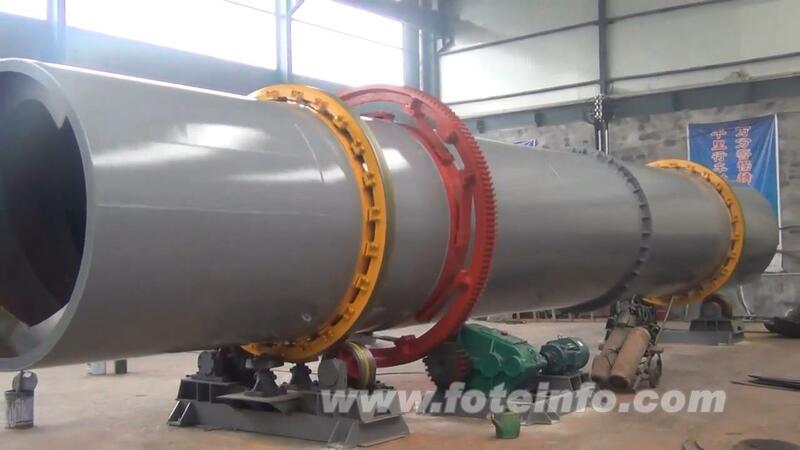 Such as chicken manure dryer, horse manure dryer, sheep manure dryer and so on. Welcome friends from all over the world to our company. We are always here waiting for your consultation.